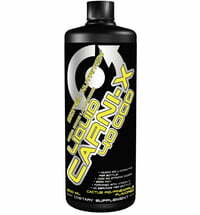 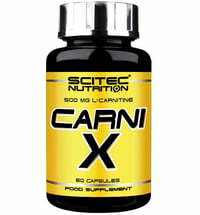 L-carnitine is a vitamin-like essential nutrient for humans. 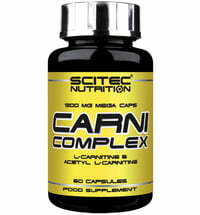 It is responsible for many biochemical processes in the body. 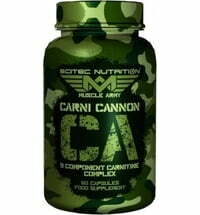 It supports the recovery of fatty acids and energy gain. 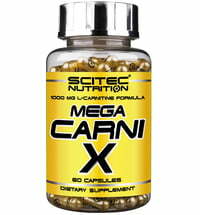 The majority of carnitine is found in the muscle tissue and the heart.